We really enjoy keeping up with “Friends of Cameron” through our social media outlets. Check out our efforts on Facebook, Twitter, Linkedin and Instouch as we take on the social media world by storm! Another beautiful day to be golfing! We really enjoyed this tournament was on Monday, June 11, 2012. This year the CIP Society of the Insurance Institute were rewarded for moving their tournament from September to June with excellent weather. Wyndance Golf Club in Goodwood was the spectacular venue. Cameron & Associates helped sponsor the event & Sharon Cameron ran the putting contest where players competed for Blue Jay tickets for an upcoming game. Jim, Brian and Derrick were joined by Scott Pidduck, now joining QBE as a professional indemnity underwriter. 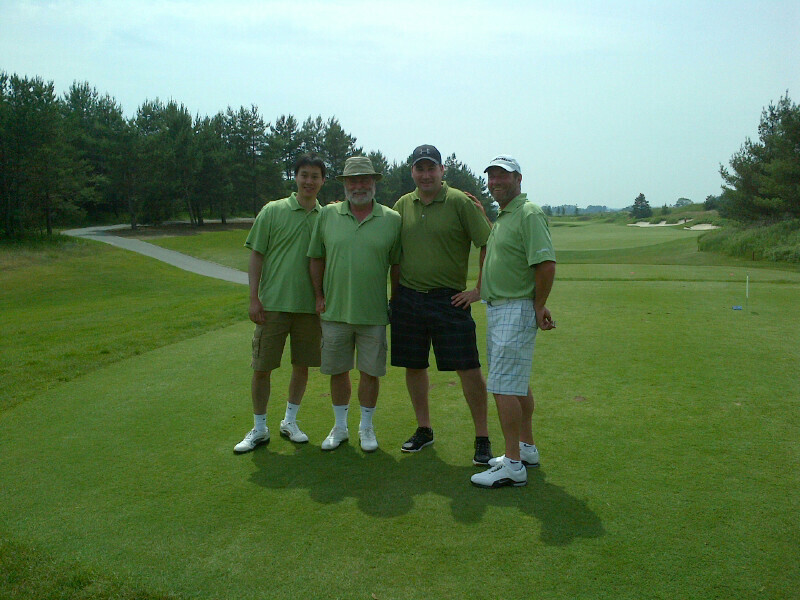 Our “Green” Team’s score of -10 did not carry the day but we finished tied for 3rd (4th by retrogression). All proceeds from the Mulligans, putting contest and the raffle tickets went to the John E. Lowes Scholarship Fund. This is a great cause, and we were very happy to be a part of the group supporting this through golf! We’re tackling social media one site at a time! 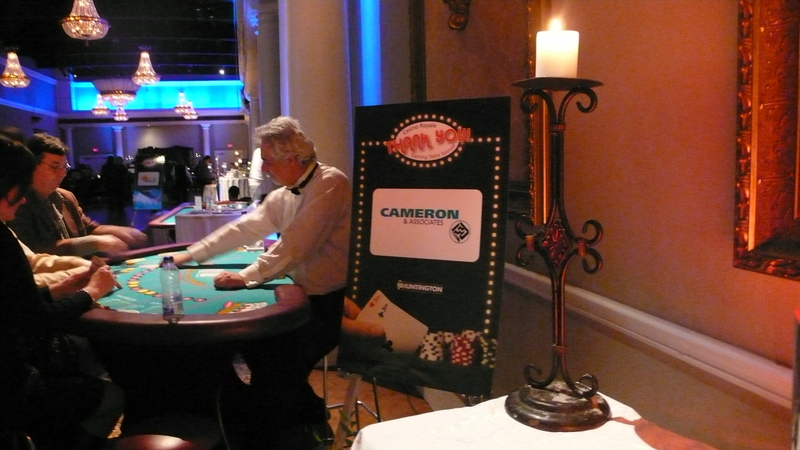 “Like” us on Facebook for our regular updates on events, tweets, and photos at: Cameron & Associates on Facebook. 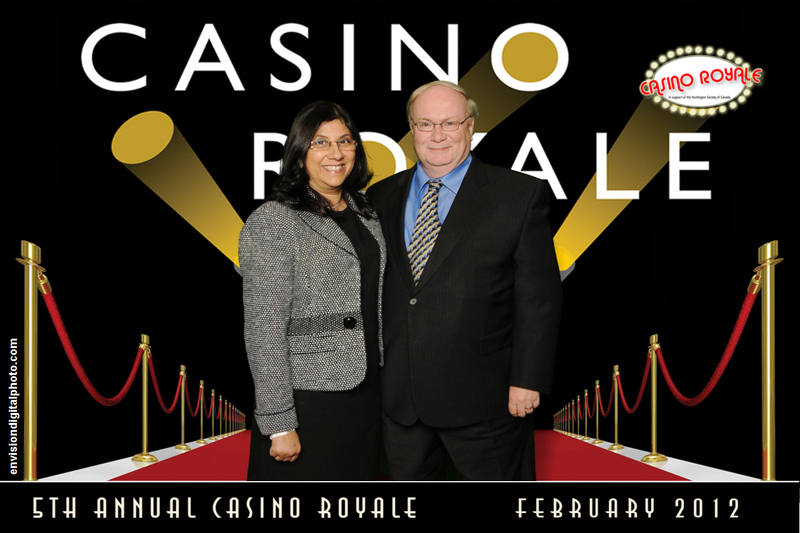 We had a great time at the charity casino last weekend. 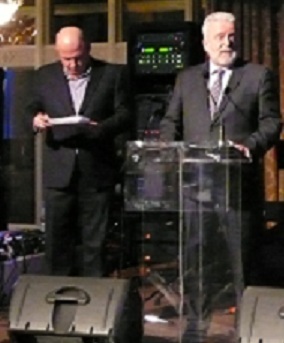 We are very proud to have been a sponsor of this event, with proceeds going to the Huntington Society of Canada. It was great to see so much support for the cause. Hope to see you at the next event!! 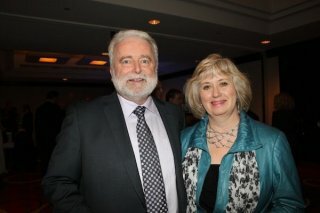 We had a great time at TIWA“s event! Hopefully we had a chance to meet up with you. 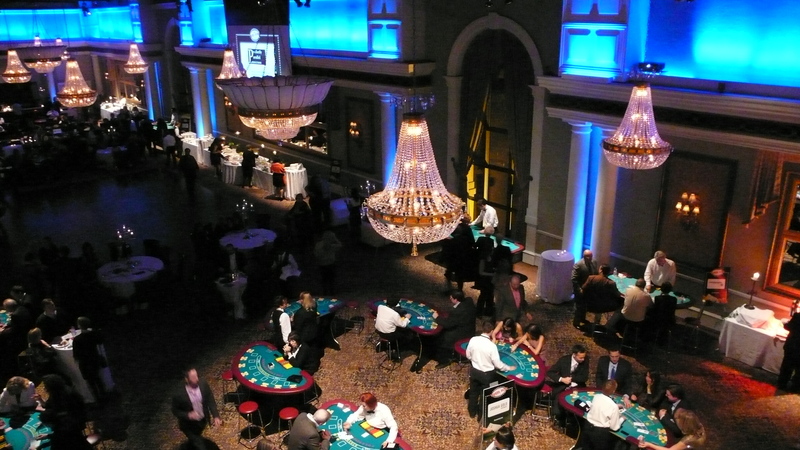 We are proud supporters of the Huntington’s Society. 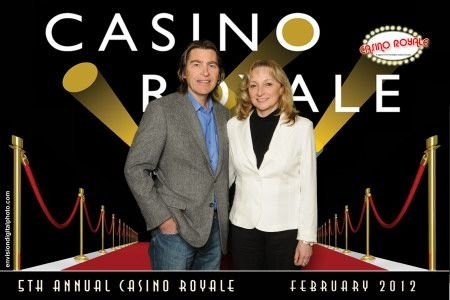 We’re excited to be a sponsor of “Casino Royale” on February 25th!